If you have any trouble setting up either posts or the reservation link, please contact us and we'll help you out. Please note that if your primary category for your google listing is 'hotel' you will not be able to add the ResDiary book now button. 1. Instead of going to Posts, go to Info. 2. Go to "Reservations URL" and add in the correct address. 4. You can also add in menus and other information in this section. 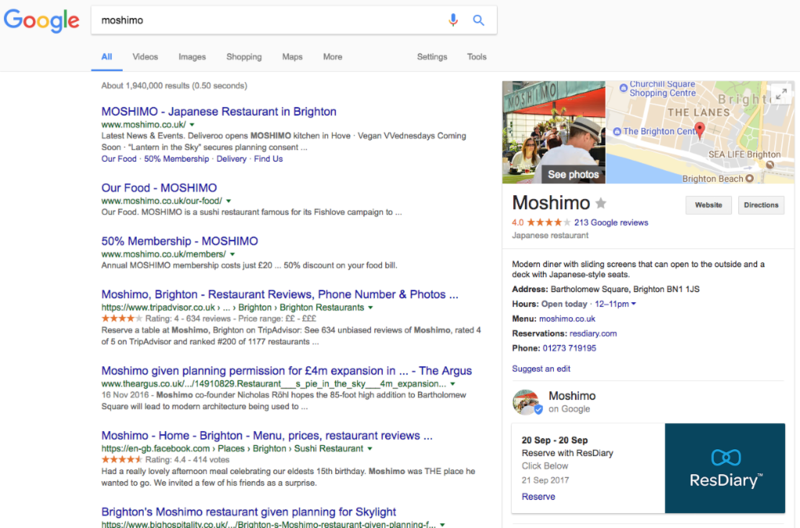 You can now add a reservations link to your Google Business listing, allowing customers to take commission-free bookings via ResDiary, directly from the Google homepage. 3. Click on "Create Post" or click "Post" on the menu on the left-hand-side. 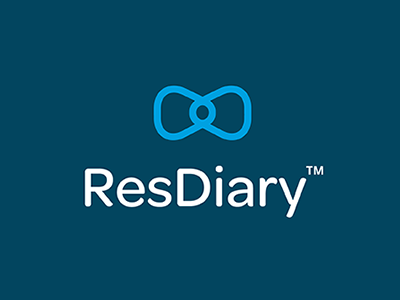 - Write your post: "Click Below"
- Make your post an event and turn on "Add a button"
- Event title - "Reserve with ResDiary"
6. Hit "Preview" to make sure that everything looks good and your reserve link goes to your microsite. 8. Repeat the process for each venue if you have multiple.